Jyothy Laboratories, a home-grown FMCG firm, is aiming to double its turnover to Rs 40 billion in the next three years on the back of both acquisitions as well as organic growth, a top company official said. The company expects the ongoing Ayurveda wave in the FMCG segment to push its growth further, helped by brands such as neem-based Margo. The Mumbai-based company, which is witnessing rural sales "picking up fast", would continue to introduce one new product every quarter. "Our dream is to build a Rs 40 billion company by 2021, which is three years from now. We want to double our turnover and we are working towards that," Jyothy Laboratories Joint Managing Director Ullas Kamath told PTI. "Some of that would be organic and there would be inorganic also to reach there. Around 12 to 14 per cent growth would come from organic and rest would come from inorganic growth," he added. Jyothy Laboratories posted a revenue of Rs 17.17 billion in FY 2017-18. The company had last week reported total income of Rs 4.32 billion for the July-September quarter of this fiscal. "The company is looking for 12 to 14 per cent top line growth and 16 per cent EBITDA (for this fiscal) . As of now, we are at 13.5 per cent (top line growth) for the half year and we would reach this number," Kamath said. Asked about the acquisitions, he said the company has already demonstrated its capacity to acquire and successfully integrate a business like Henkel. "We always look for some opportunity and if we get some opportunity, we are able to do that also," he said. Presently, fabric care accounts for around 40 per cent of its revenues, followed by dishwash (30 per cent), household insecticides (15 per cent) and personal care segment (15 per cent). 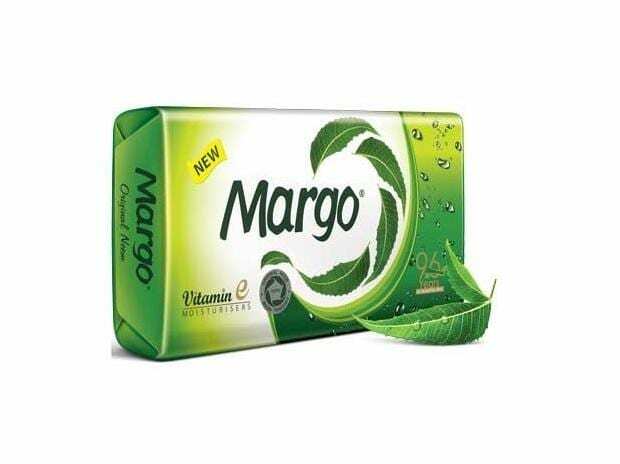 On product innovation, he said the company is looking to extend its heritage brand Margo to facewash and handwash segments. "We are doing our consumer trials and probably we would have products next year," he said. The company is also witnessing a pick up in rural sales, helped by factors like hike in MSP, increased government spend and good monsoon, he said. Jyothy Laboratories, which had gone for a price hike last quarter, is keeping a tab on the rupee and oil price movement. "Our running cost is ok, but if dollar reaches 75 and crude reaches $80, then probably we may have a price revision in January," Kamath added.